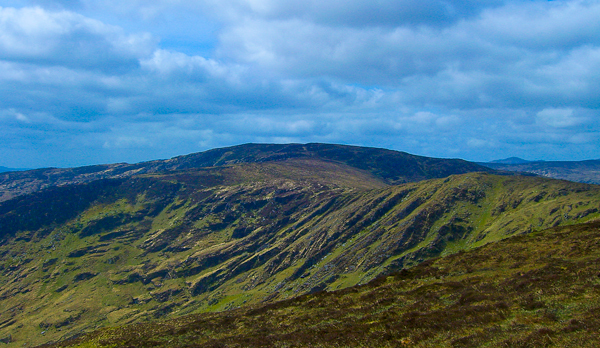 Mweelin is the 603rd highest place in Ireland. Mweelin is the second most northerly summit in the Shehy/Knockboy area. A small effort, excellent views for all the family.